Click on Our Menu to see what we offer at our North Augusta location! Our North Augusta location started in 1993 as North Augusta Market. 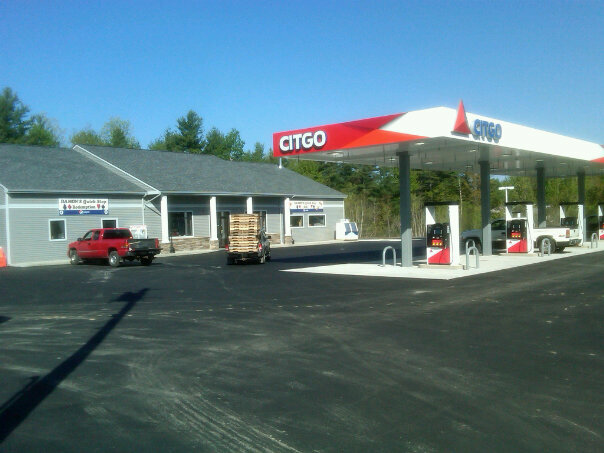 In 2012 we built a new store behind the existing and renamed the store Damon’s Quick Stop to match our other locations.